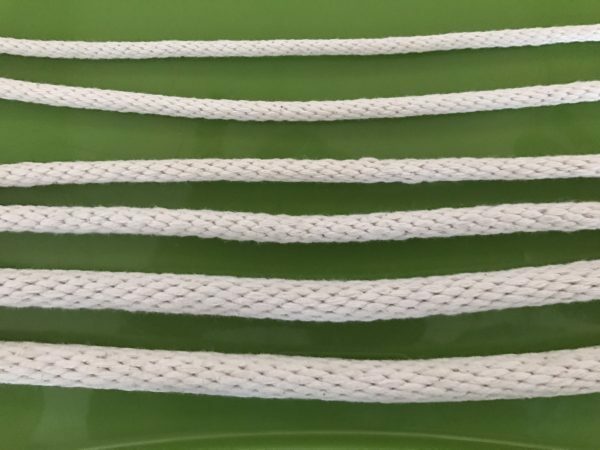 Here we discuss a few guidelines on the maintenance for your rope product. Proper rope care can help ensure maintain the performance, longevity, and durability of the product. If the rope becomes muddy or dirty, it may be washed with cold water and moderate hose pressure. The use of wet rope is very dangerous. A wet rope or rope reinforced with metallic strands should never be left near power lines and other electrical equipment. Keep it away from the coil to avoid any distorting. If the rope becomes muddy or dirty, it should be washed and dried thoroughly before it is put into storage. Acids and their fumes, alkalis, oils, paints and barnyard mud are injurious to vegetable fibers and will quickly damage your rope. The rope should always be dried before storing. A cool, dry room with air circulation is recommended. Frankferrisco.com is one of the largest rope distributors and wholesalers Los Vegas, NV. Contact us for any details.